Houghton Mifflin Harcourt, 9780544971257, 320pp. The popularity of Indian food has grown immensely in recent years – and for good reason. It's perfectly suited for people who love bold flavors, as well as those looking for vegan, vegetarian, and gluten-free meals that don’t skimp on taste. 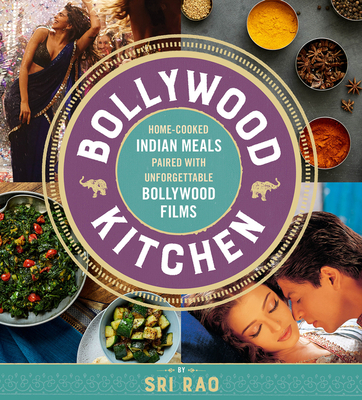 But as Sri points out in Bollywood Kitchen – you’ve probably never tasted real Indian food. Home-cooked Indian-American food is surprisingly simple to make, using ingredients readily available in your local grocery store.